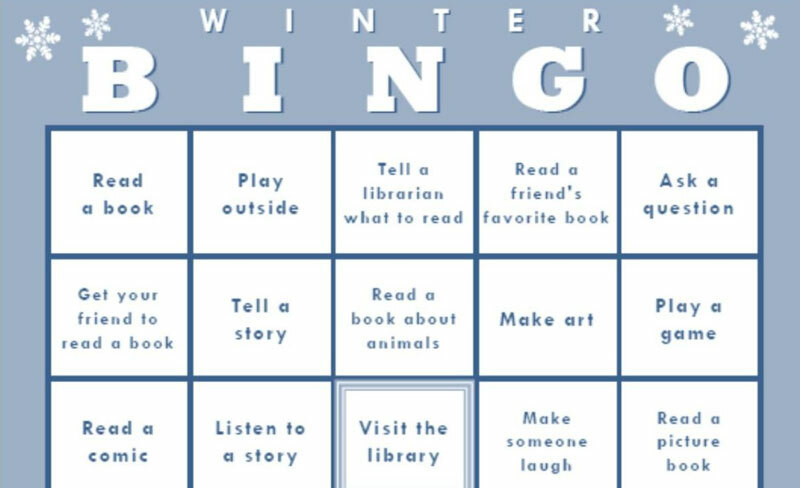 It’s time for Winter Bingo! 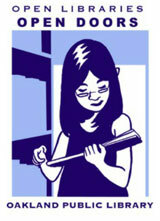 Kids can pick up a bingo card at any library or download one online. Do five activities in a row (fun, easy things like reading a book, making art or playing outside) and return your card to the library between December 27, 2017 and January 20, 2018 to collect your prize.